This week we celebrated Jim Jordan’s birthday. Jim and Marian were married in 1918 and started their long careers in show business together as vaudeville actors. By 1923 they were completely broke and had to ask their parents to wire them money to get back home. Not too long after, they got their big break in Chicago as radio performers. 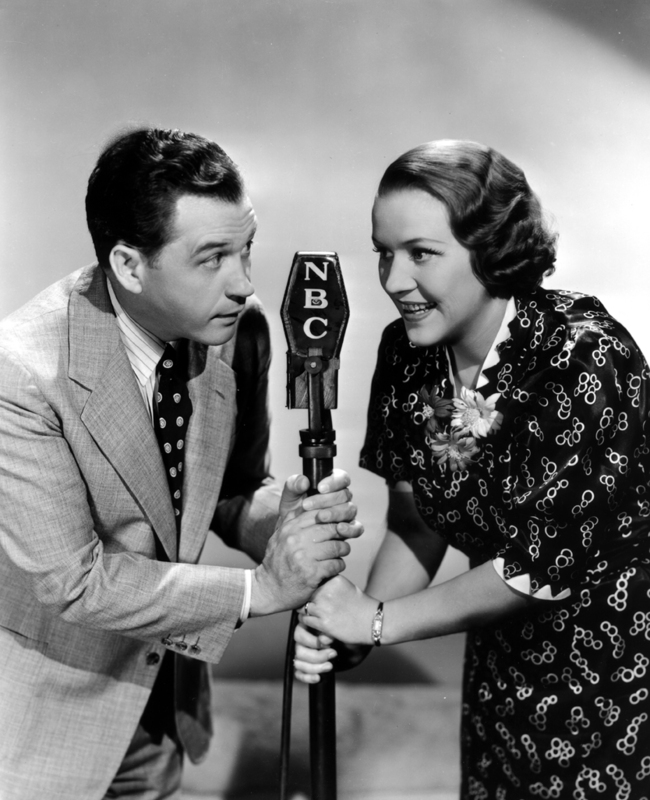 Their stardom steadily grew until Fibber McGee and Molly premiered in 1935 on NBC. It took three seasons for the show to become a successful hit and later created two spinoff series in The Great Gildersleeve and Belulah. Sirius XM RadioClassics Channel 148 presents the best programs from the Golden Age of Radio. © 2016 RSPT LLC. RadioClassics is a registered trademark of RSPT LLC. SiriusXM Satellite Radio is a registered trademark of Sirius XM Radio, Inc. All rights reserved.